The ALTEC VISION - Stylish and Superb Eye Protection at a Great Low Price Here at ALTEC VISION, we believe in eyewear that complements your lifestyle and enhances your vision in a fresh and modern way. No matter if you are seeking lightweight computer glasses for work, casual readers for when you're curled up at home with a book, sunglasses for the road, or fashion readers to channel your creativity, ALTEC VISION has something for you. We understand that everyone has different needs, and thus we craft our glasses and frames with this sense of individuality. Your vision needs change depending on where you're going, what you're doing, and your personal style. With fashion trends changing all the time, we are always on the lookout to provide new and modern eyewear, and at affordable prices so you can ALTEC VISION multiple pairs suitable for any situation. Check out the ALTEC VISION selection of glasses, sunglasses, accessories and more! View your world in a whole new light through ALTEC VISION. 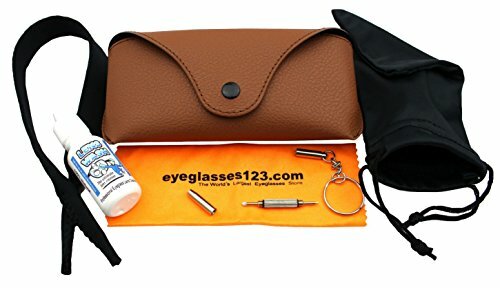 Eye-Max Sunglass case is an incredible value. 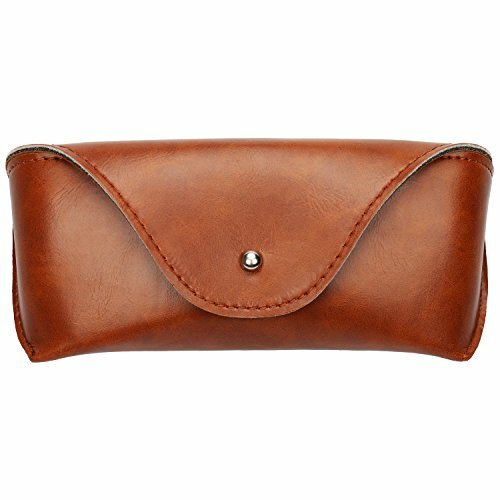 Leather like case comes in black and brown color, can carry most of the frame, such as Aviator, Wayfarer, Clubmaster. This case is exceptionally strong and durable. We really beefed this package up by adding in a bunch of incredible accessories, Microfiber Cleaning Cloth with Screwdriver Key chain and Lens Wash. 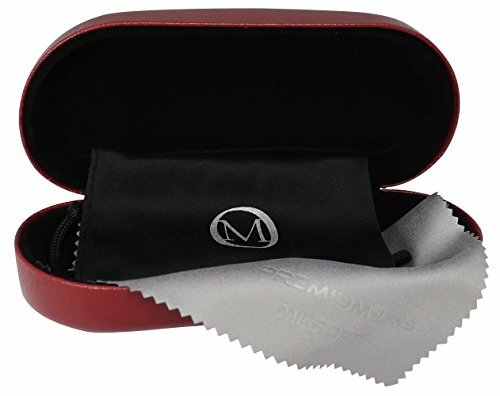 This is the best Sunglasses case or Eyeglasses case package anywhere. A must for anybody that wears glasses. 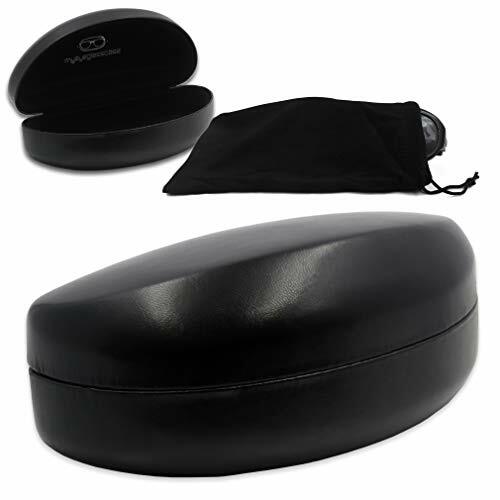 The as179 extra large sunglass cases is among our most popular size on the market. Inside inch: Of 5 3/4" long x 2 1/2" wide x 2 1/2" high/deep. In millimeters: 150mm long x 60mm wide x 60mm high/deep . This version comes with a drawstring microfiber pouch. . It protects them very well and makes it easy to find them. The different colors match any of your outfits. 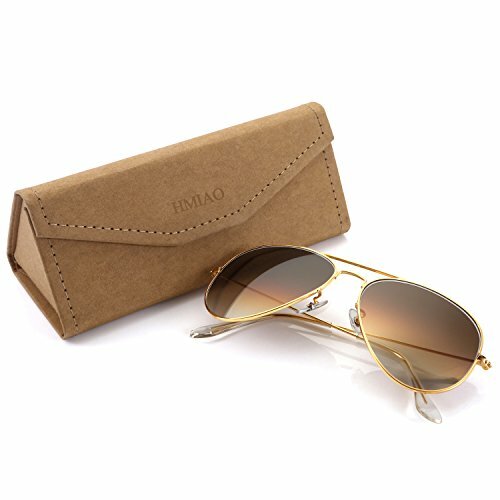 Buy with confidence, we manufacture eyeglass and sunglasses cases since 1990 in our own family factory. 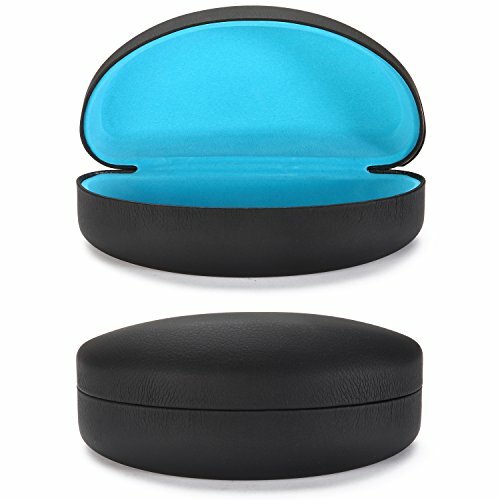 WHAT YOU GET Glasses Case*1 Soft Cleaning Cloth *1 CARE To avoid damage, please DO NOT clean your sunglasses with paper tissues or clothing. DO NOT use household detergents or soaps to clean. Though little mild soap don't harm lens, but today's extra strength soaps are powerful enough to slowly disintegrate lens coatings. 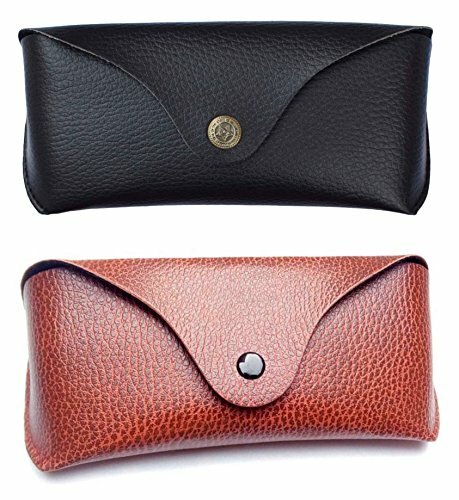 Dio moda presents sunglasses and spectacle carrying case which is made of fine quality faux leather and is brown in colour.It suitable for all types and sizes of sunglasses and spectacles with built in poly-carbonate cavity for drop protection and lined with soft velvet for protecting lenses from scratches. 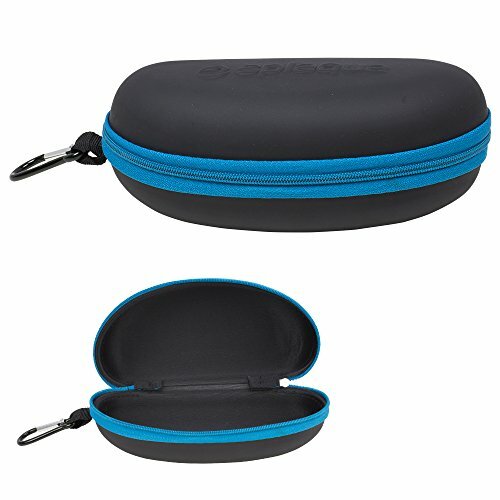 Looking for more Aviator Case similar ideas? Try to explore these searches: Dickies Mock Wrap Scrub Top, 7' High Resolution Colour, and Butterfly Fairy Necklace. Look at latest related video about Aviator Case. Shopwizion.com is the smartest way for online shopping: compare prices of leading online shops for best deals around the web. 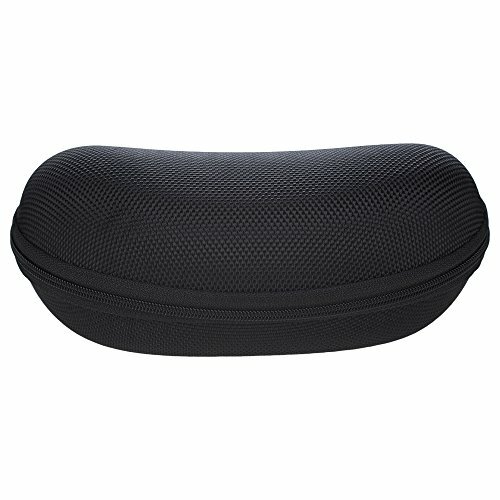 Don't miss TOP Aviator Case deals, updated daily.